Relaxation exercises aim to help you control your breathing to lessen anxiety and feel calmer. 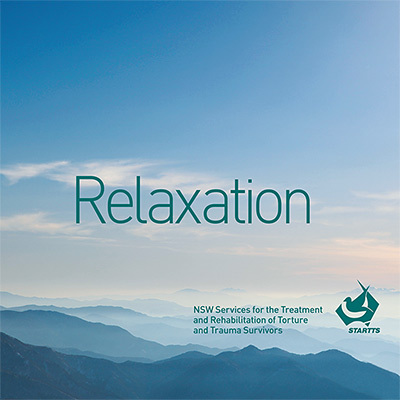 The Relaxation Recording on a USB takes you through a series of exercises that you can practice and then use in situations where you feel stressed or anxious. 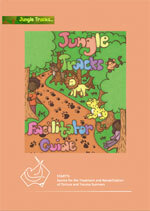 The Jungle Tracks kit contains a facilitator’s guide and five story books in which the characters in the stories encounter many of the events and issues that refugee children and young people face including grief and loss, depression, emotional outbursts, low self-esteem, sleep difficulties and fear and anxiety. These, together with the themes of hope and empowerment, are addressed in the stories. $60 (postage included) – Currently not for sale pending update. Settling In is a group program for newly arrived refugee and migrant students which aims to help students adjust to life in Australia. 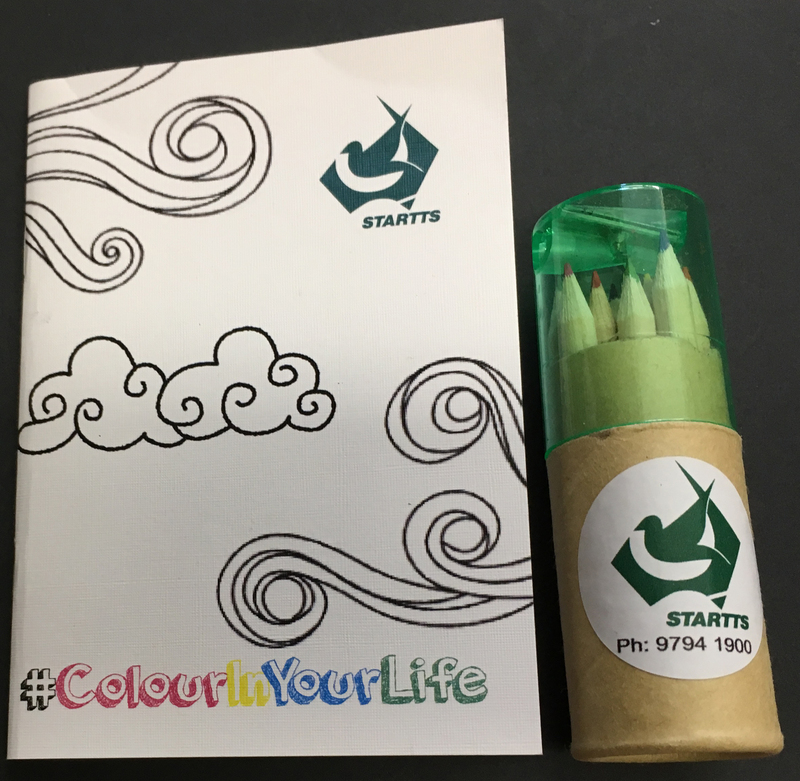 This colouring book is a creative, fun and relaxing activity. It is about paying attention to things in the present moment.